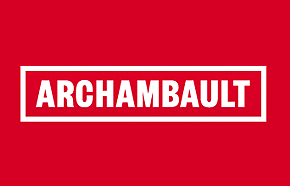 One of Canada’s largest online music and media supply retailers, archambault offers music, books, games and DVDs for every need. With the latest DVD and Blu-ray movies and the best promotions for boxed sets, Archambault is your destination for media purchases. This is an 86 page flyer so it is sure to have a little something for everyone!